Tracking your fitness doesn’t have to be as hard as it sounds. There are an abundance of gadgets on the market that allow you to monitor your workouts whether it’s in the gym or in the luxury of your own home. If you need an extra boost while running, or want to record the experience of running through stunning landscapes, there are plenty of new gadgets popping up to enhance your workout. Getting in shape is the trend of the year, making sure your health and mindset is on top form and now, it can tracked by these few simple gadgets. As the end of summer is within reach, now’s the perfect time to get outdoors and enjoy the last of the summer sun. Here are the top luxury gadgets to get you motivated to work towards your fitness goal. 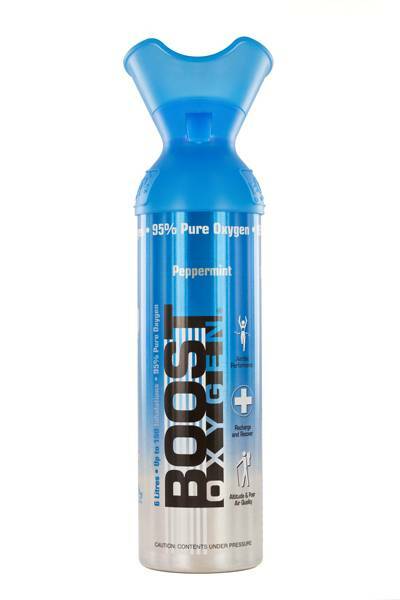 Containing 95% pure oxygen, Boost Oxygen boosts recovery time after a run and is contained in a handy portable can. It can also help you get over a hangover, so a very handy addition to your medicine cabinet at home!